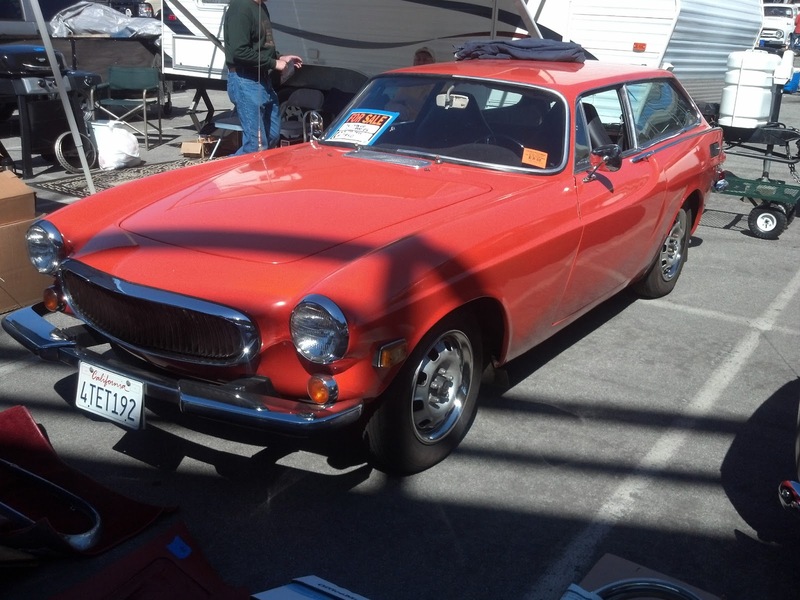 Daily Turismo: DT Success: Monday's Roadkill Volvo 1800ES Has a New Home! DT Success: Monday's Roadkill Volvo 1800ES Has a New Home! We should be thanking Bill because he was the one who put so much sweat value into this car and offered it for a fair price. Rumor has it the new owner drove the car back up to the LA area this evening and hope to have more to report later. We are just happy to see this car off to a new home and wish Bill the best with future Volvo sales.